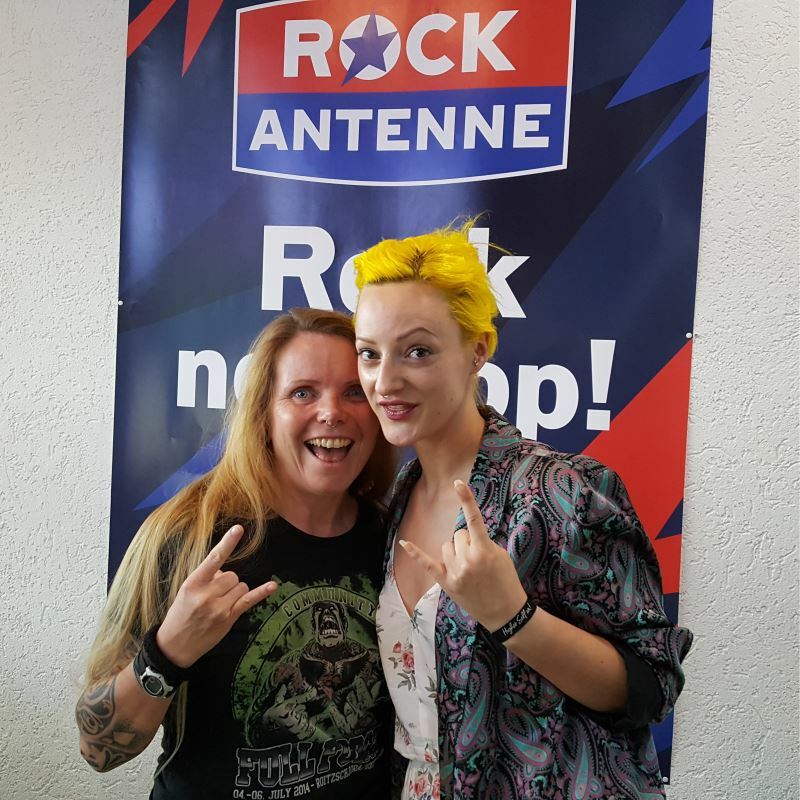 Darkness Light interviewed by Juvee Frick at Rock Antenne, talking about the new studio album “Darkness”, discography and much more. 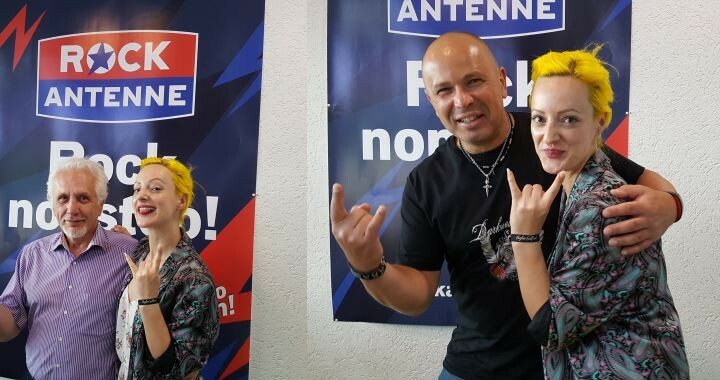 Interview broadcasted on 7th June 2018. 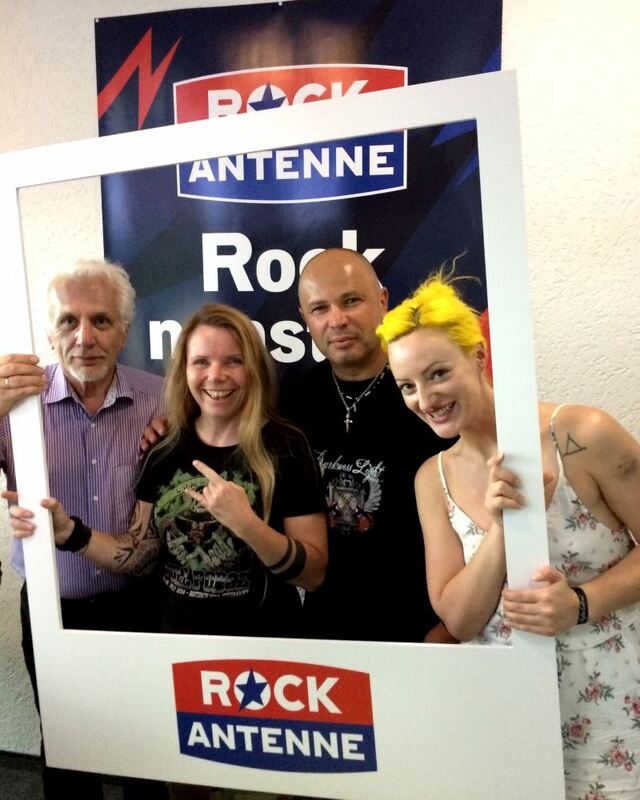 Check the Rock Antenne page for detailed information. Posted in Blogs, Interviews, Radio, Releases and tagged album, interview, radio, release.